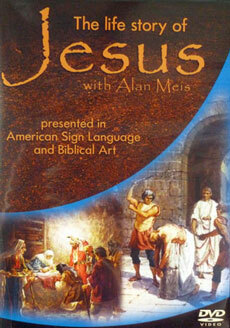 The Alberta Conference Deaf Ministry Department has prepared a new two DVD set called “Jesus' Life Story”. The set covers Jesus' life chronologically from his life in heaven before coming to earth, to His birth, childhood, ministry, death, resurrection and final return to earth at His Second Coming. Single copies may be purchased through AdventSource or the Adventist ABC’s. In the USA, single or bulk orders may be purchased directly from the producers at Edgemont Video, Inc., 710 Mitchell Road, Mountain View, AR 72560, USA. There is a flat fee of $3.50 for postage and handling on a single set. You may order directly from Edgemont by emailing Ruthie Doss Phone is: 870-269-7100. 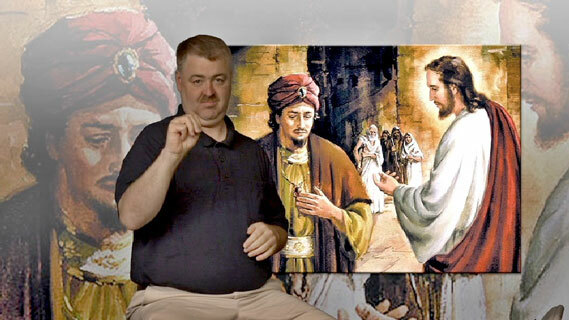 In Canada, all orders should go to: Canadian Deaf Ministries, PO Box 308, Clive, AB T0C 0Y0, Canada. Edgemont Video takes credit card. Canadian orders must be by check or money order. If you have questions you may email Pastor John Blake or call: 403-784-3798 (voice only). 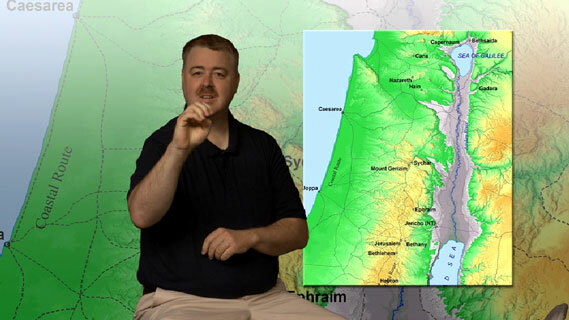 For pricing and shipping outside of the USA and Canada please contact Canadian Deaf Ministries through our contact page or using the address above for Pastor John Blake for the quantity you need for your country.